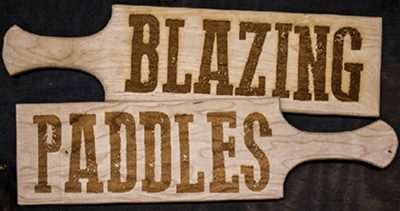 Blazing Paddles Studio is a local Glass Blowing studio in Macon, GA. Our mission is to share the exciting and fast-paced world of glass with all levels of creators, community members and tourists. Whether you have never touched glass or have years of experience, we want to offer the community of Macon a chance to experience the thrills of working with glass hands on. In 2016, Stratford Academy decided to host an event that would give our community an opportunity to quite simply “Celebrate the Arts”. 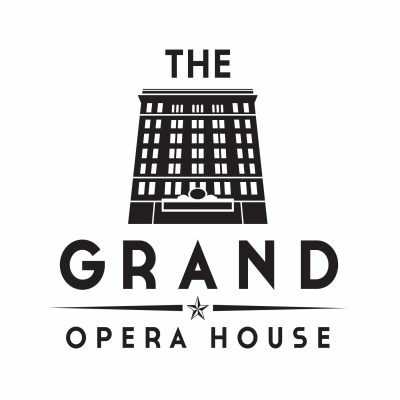 In planning, the school realized that this must be accomplished by lifting up and recognizing the organizations in Middle Georgia which were already providing leadership in the art world. Community partnerships were formed with the Macon Arts Alliance, Mercer University, Museum of Arts and Sciences, and Wesleyan College, for a week-long event focused on the visual arts. The idea was to bring these local leaders in our art community to one event which would promote each of these organizations contributions to the arts and expose participants to new artists, experiences, and opportunities for learning. The inaugural event received overwhelming rave reviews and positive publicity in the community. It also positioned Celebrating ART 2017 for a second year of success. In conjunction with the One City Arts Festival hosted by the Macon Arts Alliance and other members of the community during the weekend of October 13-15, Celebrating ART will bring more of what everyone loved in 2016 back. That means more experiences with visiting artists-in-residences, more speakers and lectures, more new artists and their works along with previous favorites, as well as some new and exciting opportunities for all ages. 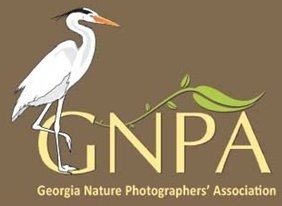 The Fine Art Society of Middle Georgia is a non-profit organization with members from all over the middle Georgia area. The club meets every fourth Monday at 7:00 PM at their new location in the Flint Energies Building on Highway 96 near Houston Lake Road intersection. Artists and art lovers are welcome to visit and encouraged to join the organization. 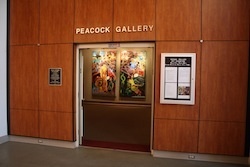 Meetings are informative and fun, with programs that often demonstrate artistic techniques in a variety of mediums, as well as inspire artistic achievement. 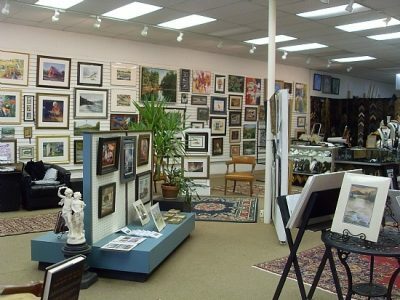 Come and Visit the Gallery at 149 S. Commercial Circle, Warner Robins corner of Watson and Davis. Oil, acrylic, watercolor painting group. In existence for 45 years!!! We are a business wanting to help people capture life's important moments to trasure. We do wedding,anniversary, big birthday, you name it. We also do paintings that include bridal, ancestry, children, historic figures & memorial portraits. Lush Art of Warner Robins is a fun, painting experience in Middle Georgia. Lush Art is for everyone, all ages and all painting abilities. No experience, no problem! Come join a Lush Art Painting Party and learn to paint with a pre-sketched canvas and step by step instruction. All supplies are provided for you, and wine and beer is an available option for the adults that may need a litte help releasing their inner creativity. 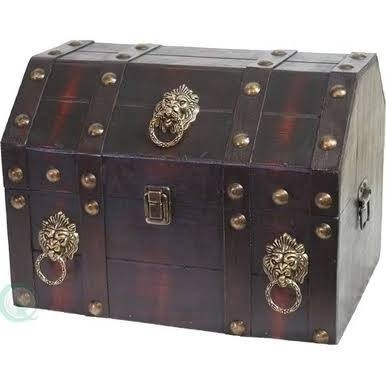 Lush Art is a great place to celebrate kid or adult birthday parties, date nights, girl's night out, deployment parties, welcome home parties, military wife get toethers, team building experience, baby showers, bridal showers, or any event you'd like to celebrate. Macon Man is a syndicated comic strip set in the real city of Macon, Georgia. 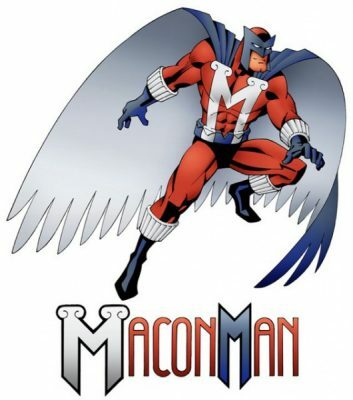 During a brainstorming session between Hamilton and Terrell Sandefur, the idea of creating a Macon Superhero was born. 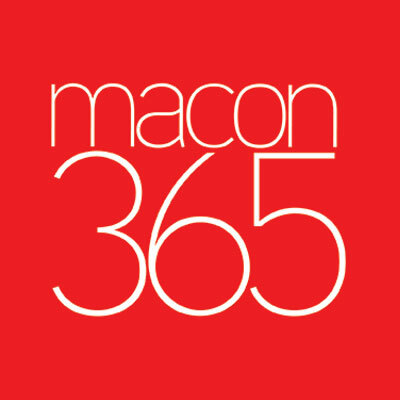 “We’ve created Macon Man as a creative product to promote our city in an inclusive yet creative way” said Terrell Sandefur, owner of The SoChi Companies. 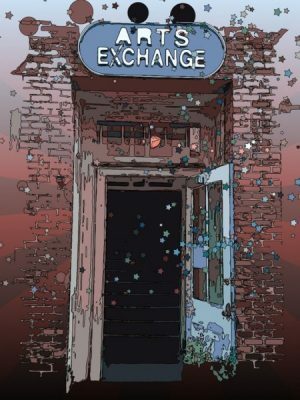 “What happens when a group of third generation Macon teen-agers start developing super powers? The mysterious and magical Macon Man appears to mentor them in their new identities as super heroes and in the process, teaches them more about themselves and the city they live in. An even more mysterious villain emerges from the shadows, known only as D-K, Macon Man’s nemesis. The four teens, Sherri, Ryan, and twins Jim and Jana find themselves engaged in intriguing mysteries and amazing adventures that will change their lives and their hometown forever.” Set in the real city of Macon Georgia, Macon Man explores the current struggles and triumphs of this city as well as it’s fascinating and influential history, all through the experiences of contemporary teen characters. The Macon Man series is designed to entertain, educate, and inspire kids of all ages, from pre-teen to retiree. All characters copyright and trademarks of Craig Hamilton and Terrell Sandefur. Artwork and story by Craig Hamilton, Digital coloring by Erin Ferrell. 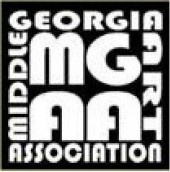 Located in Macon, the Middle Georgia Art Association is a non-profit organization dedicated to the promotion of the visual arts since its inception in 1967. Sponsoring exhibits at the MGAA Gallery and Market City Cafe, festivals such as the annual Mulberry Street Arts & Crafts Festival, Winter Arts Festival, Youth Arts Festival & Scholarship Program, art classes, and educational programs for our members and the community, MGAA strives to support the artist within us all! Pottery studio offering handmade pottery, workshops, and classes. 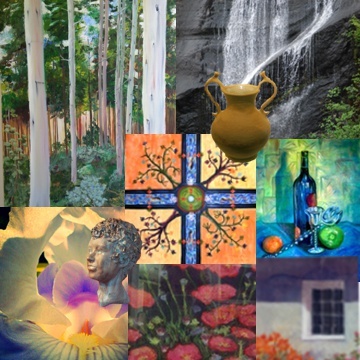 The Saint Francis Arts Center looks to affirm, encourage, and nurture the creative spirit within us all. 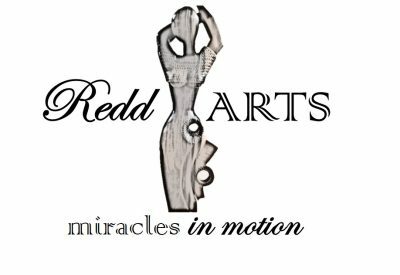 We wish to unconditionally share personal talents and gifts through expressive and visual arts in a contemplative and welcoming atmosphere. The people who come to this center will experience a spiritual dimension in the context of their own creativity and self-expression.